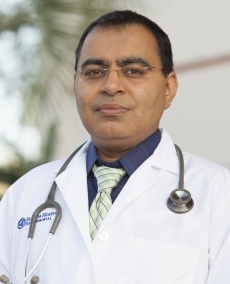 Shrish Calla, MD, completed his residency at Florida Hospital Orlando. Prior to beginning his residency, he completed internships at Peninsula Hospital in New York and Dr. S.N. College in India.